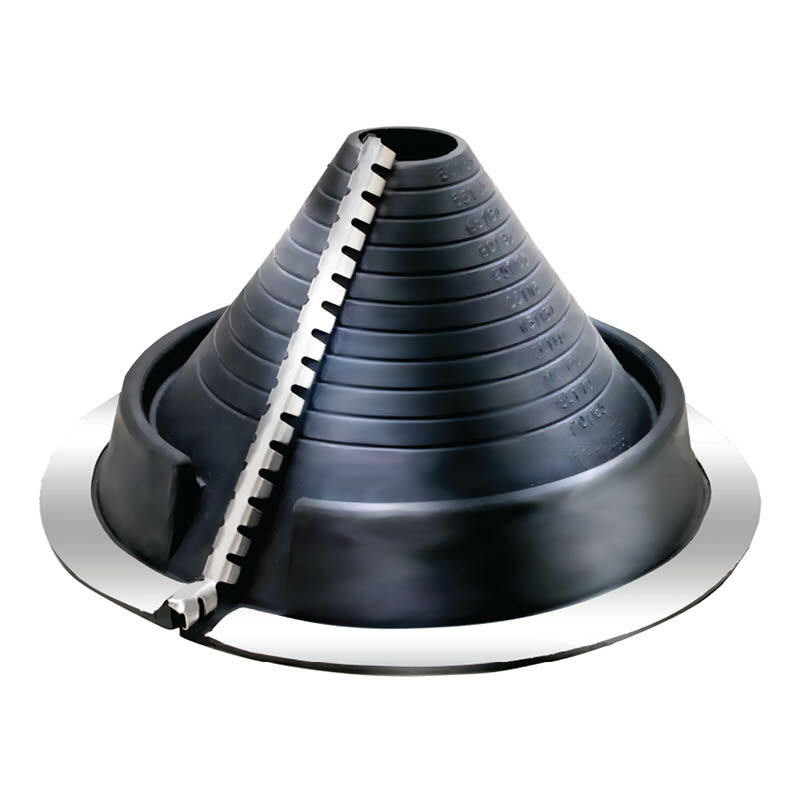 Aquarius box gutter expansion joints remove the need to box the end of adjacent gutters and create bridges to extend across boxed ends. They have a corrugated profile for flexibility. 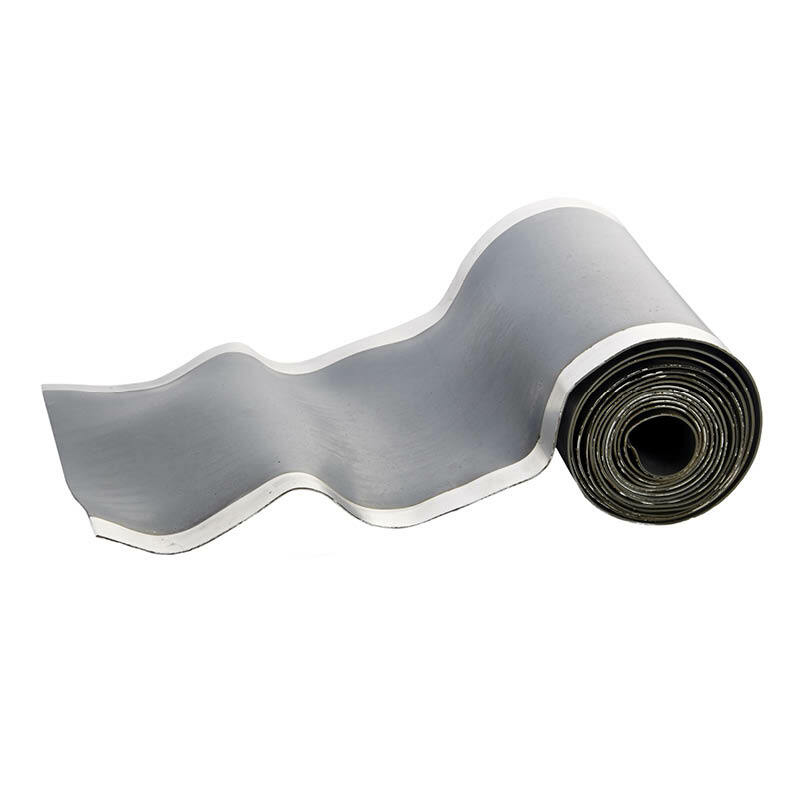 Box gutter expansion joints are often referred to as strip joints or flashing strips. 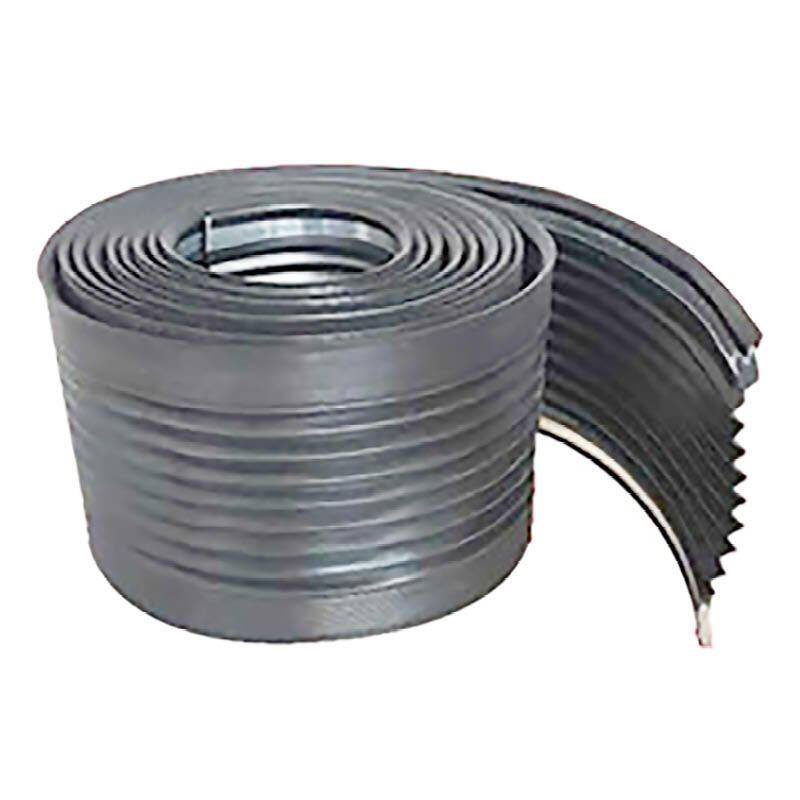 Flat profile expansion joints are also available. 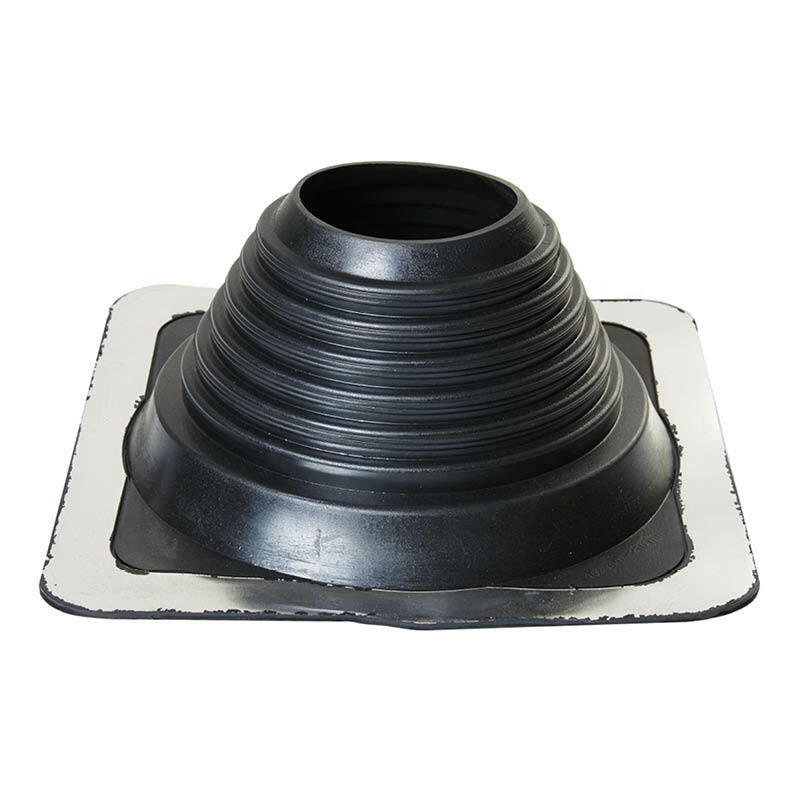 You can browse our full range of pipe flashing here.